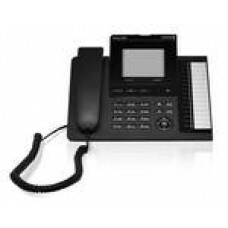 Up0 system telephone, ice-gray color; same as elmeg CS290, plus direct Up0 connection without additi..
So/Upo system telephone, 4-lined illum. 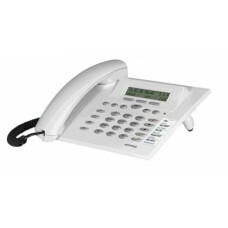 graphic display 128x36 pixel, hands-free, DSPG headset jack,..
So/Upo system telephone, 8-lined illum. 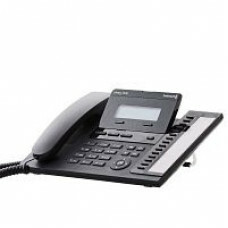 graphic display 160x240 pixel, hands-free, DSPG headset jack..